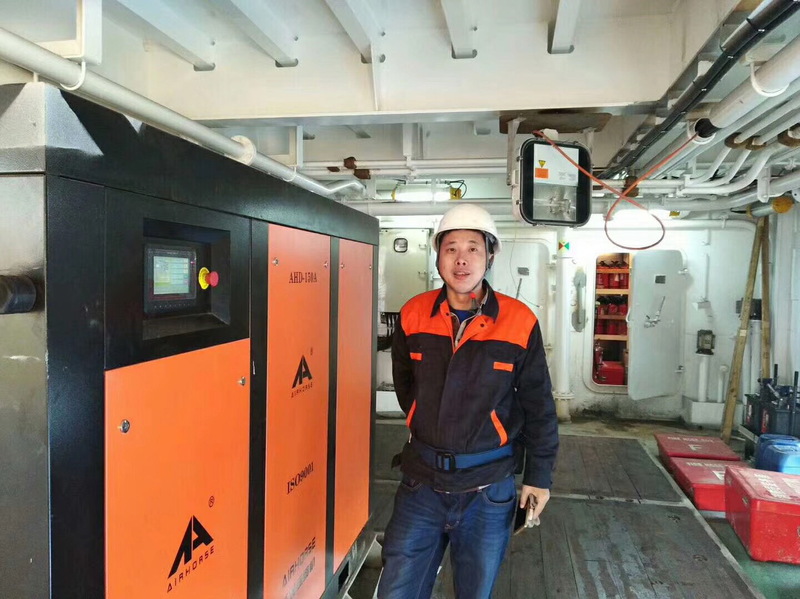 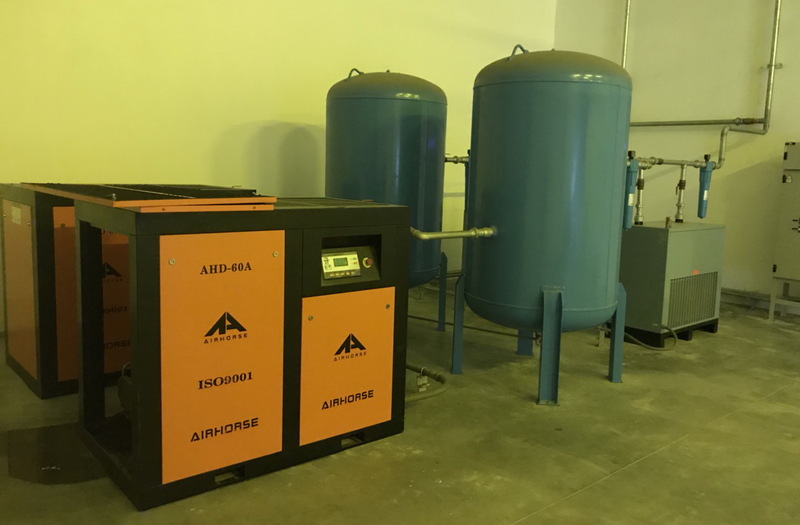 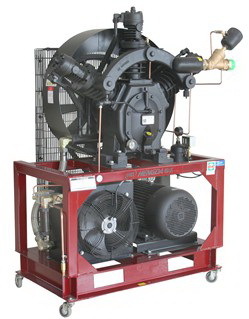 A refrigerated air dryer lowers the temperature of the compressed air,forcing moisture to condense out.This is called lowering the dew point of the air. 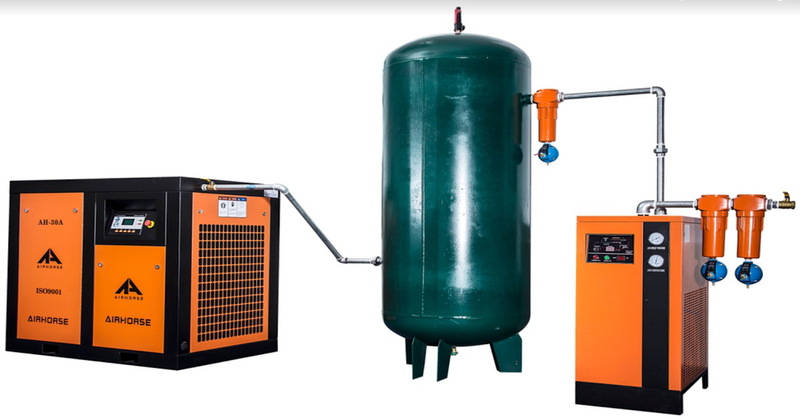 This prevents or minimizes further condensation from occurring in the air lines and tools downstream. 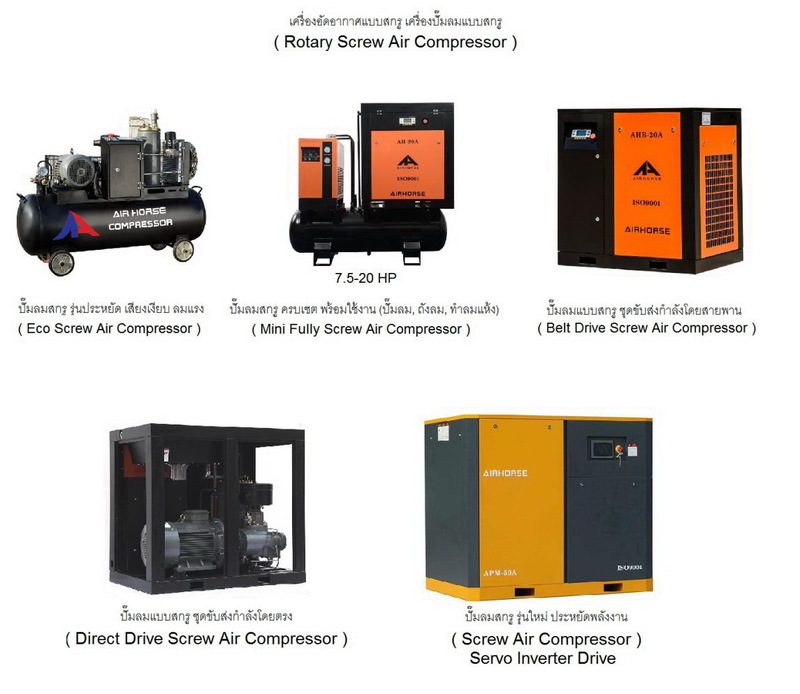 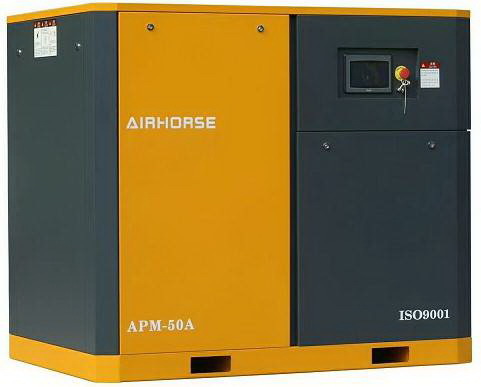 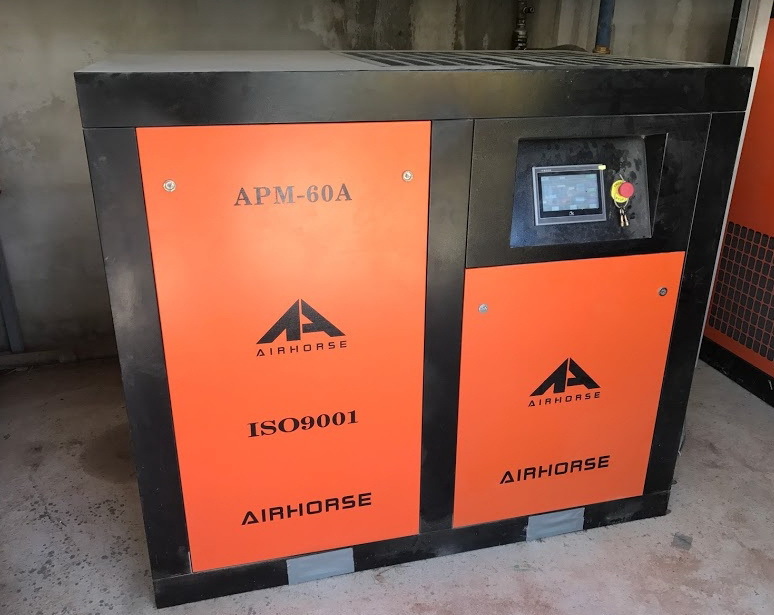 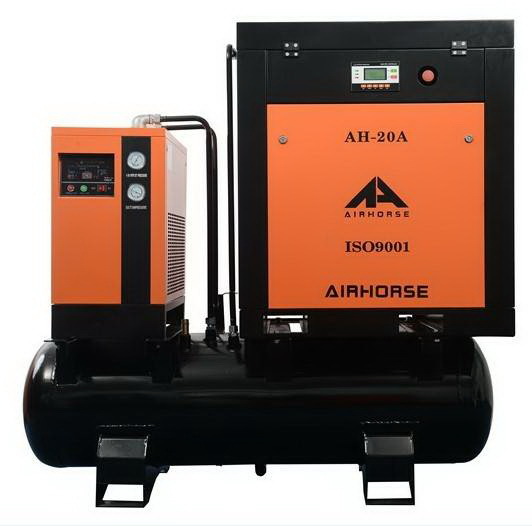 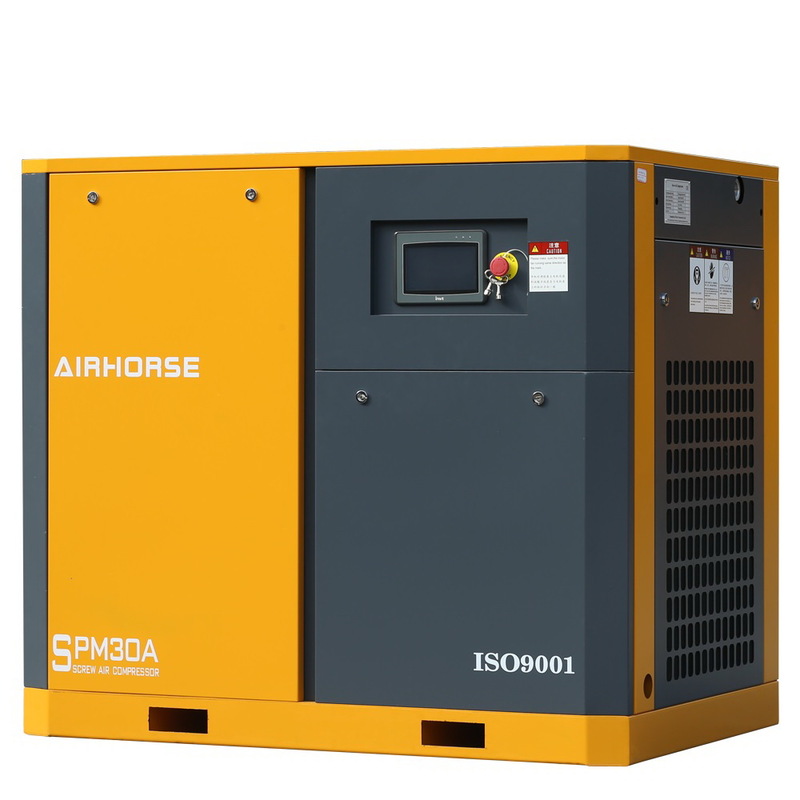 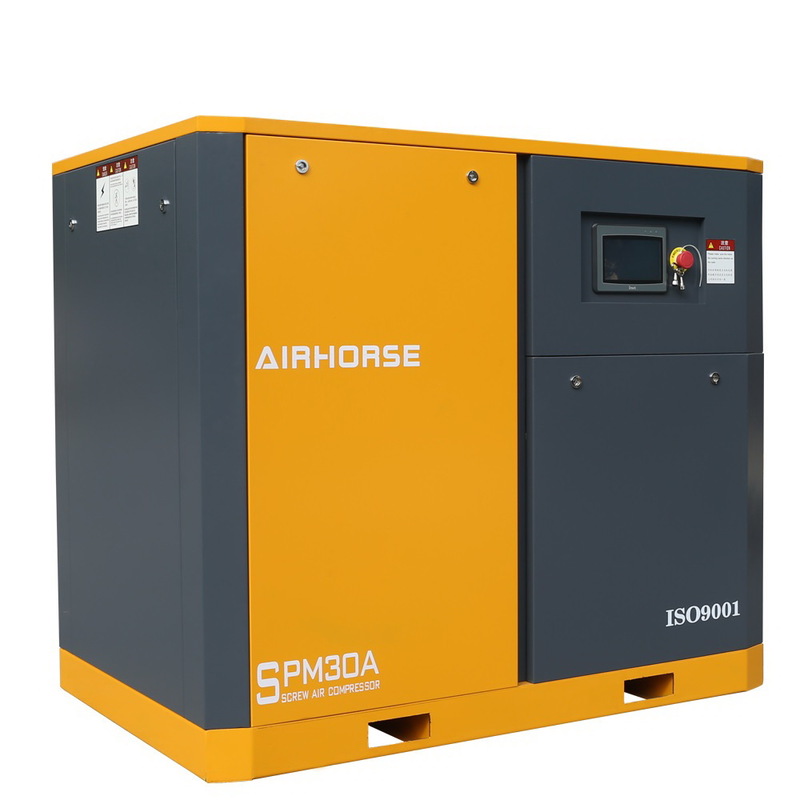 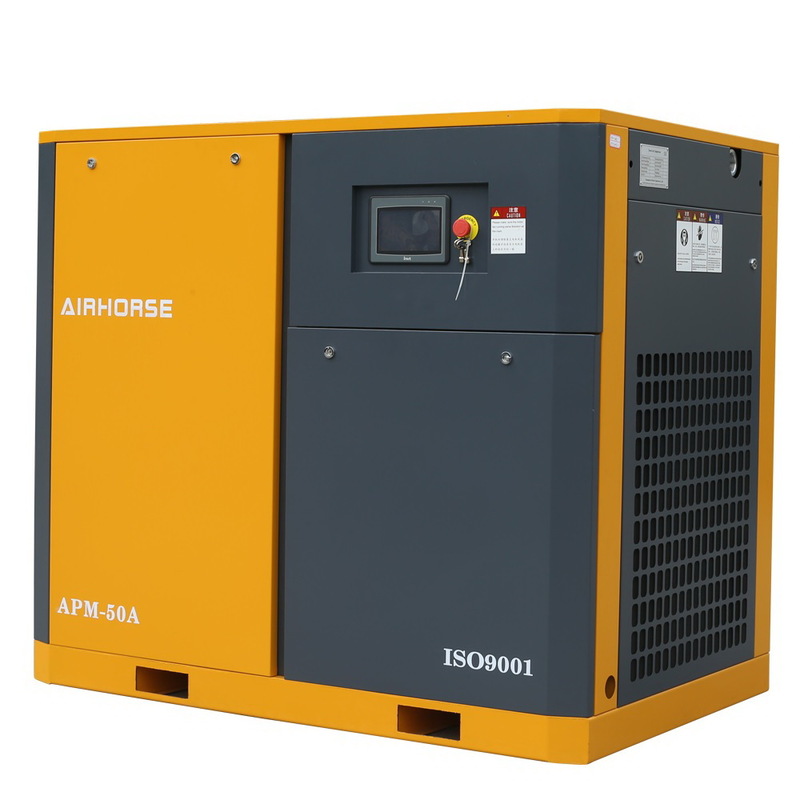 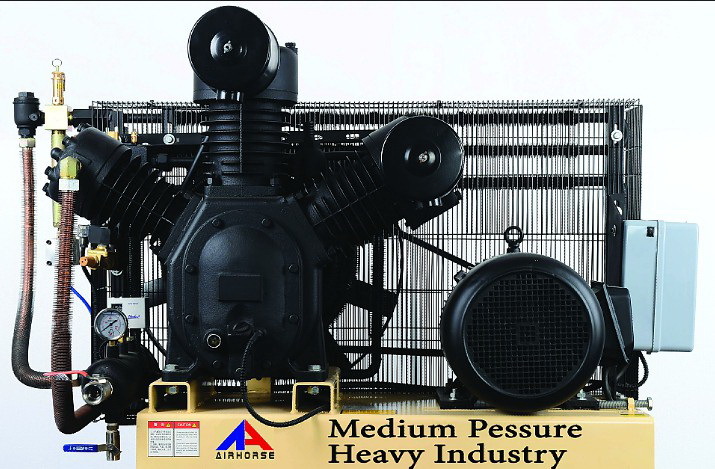 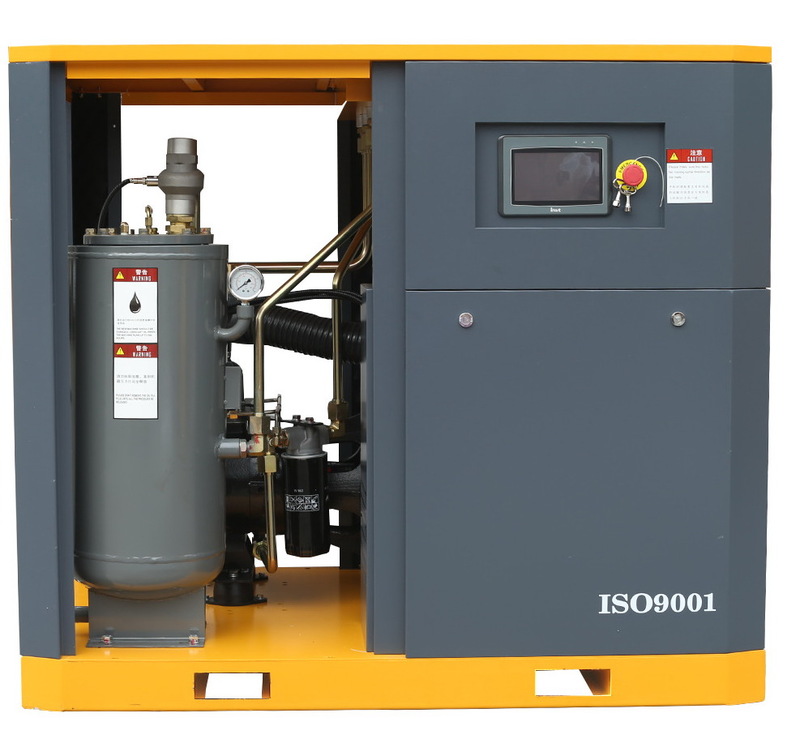 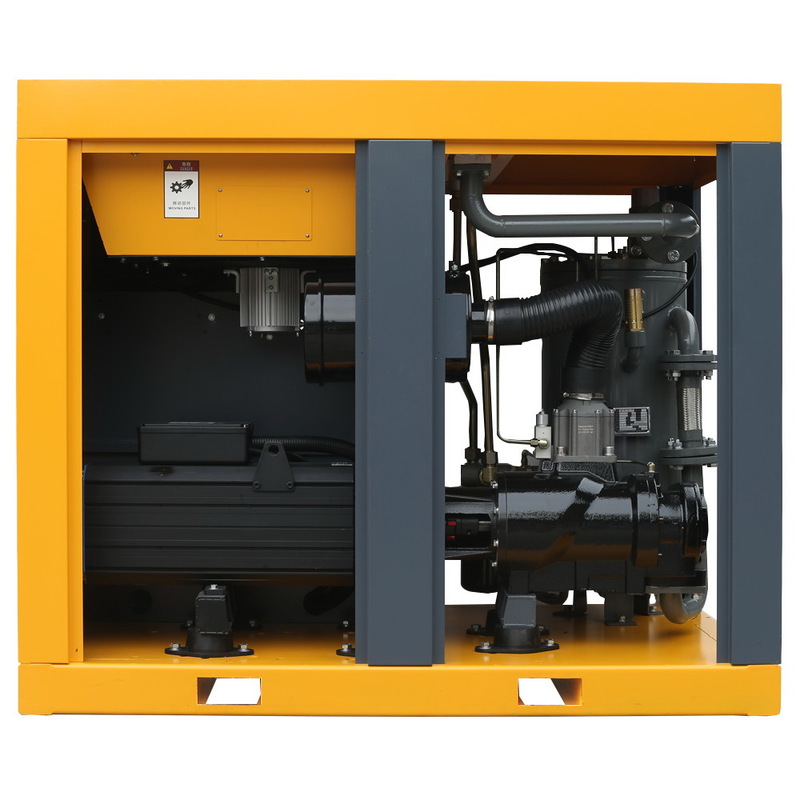 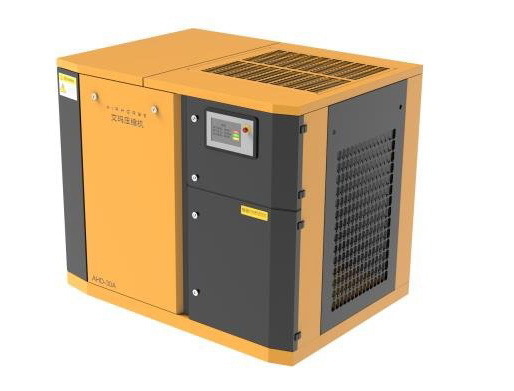 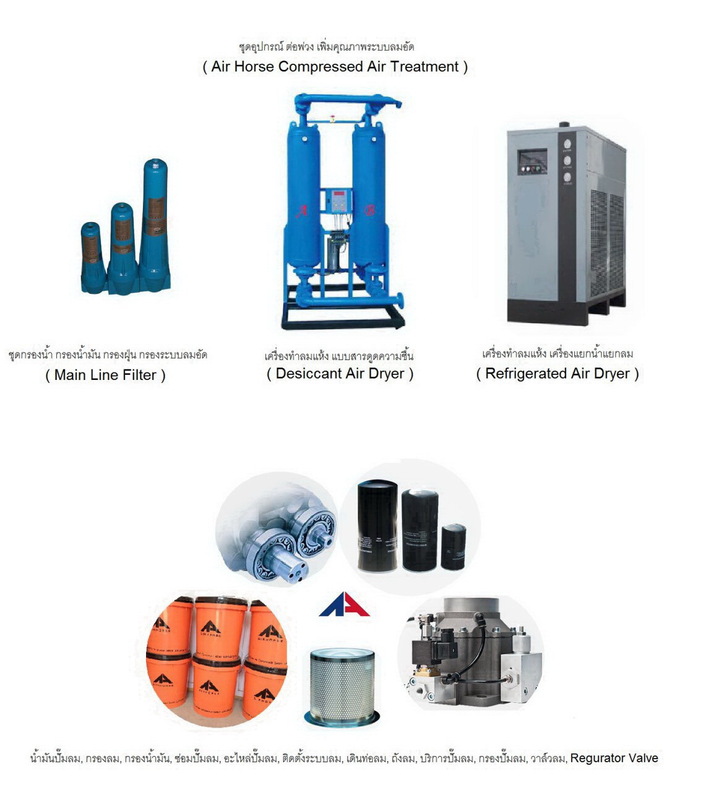 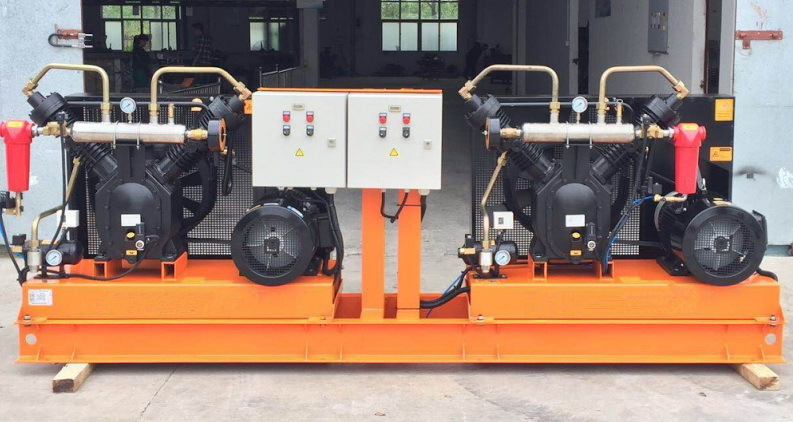 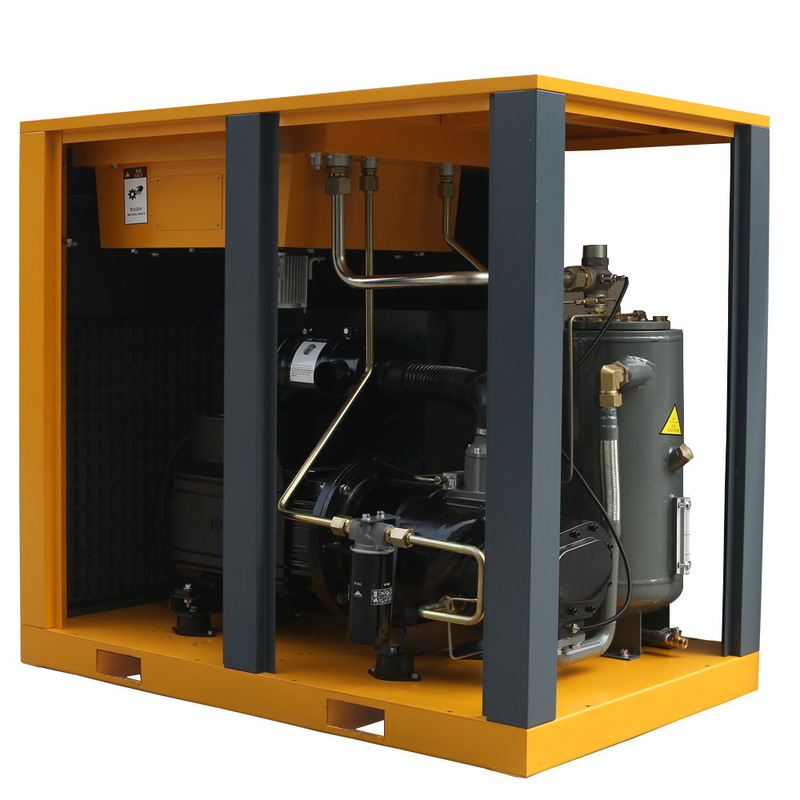 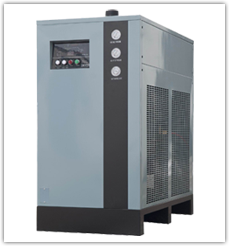 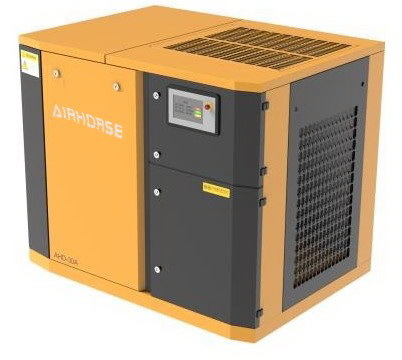 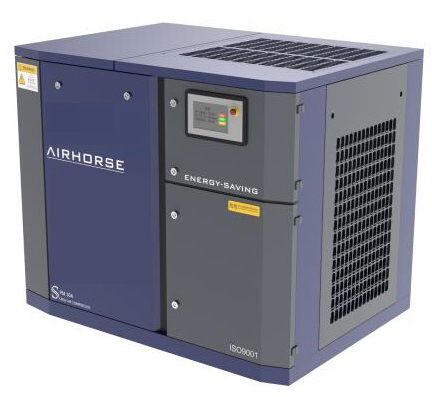 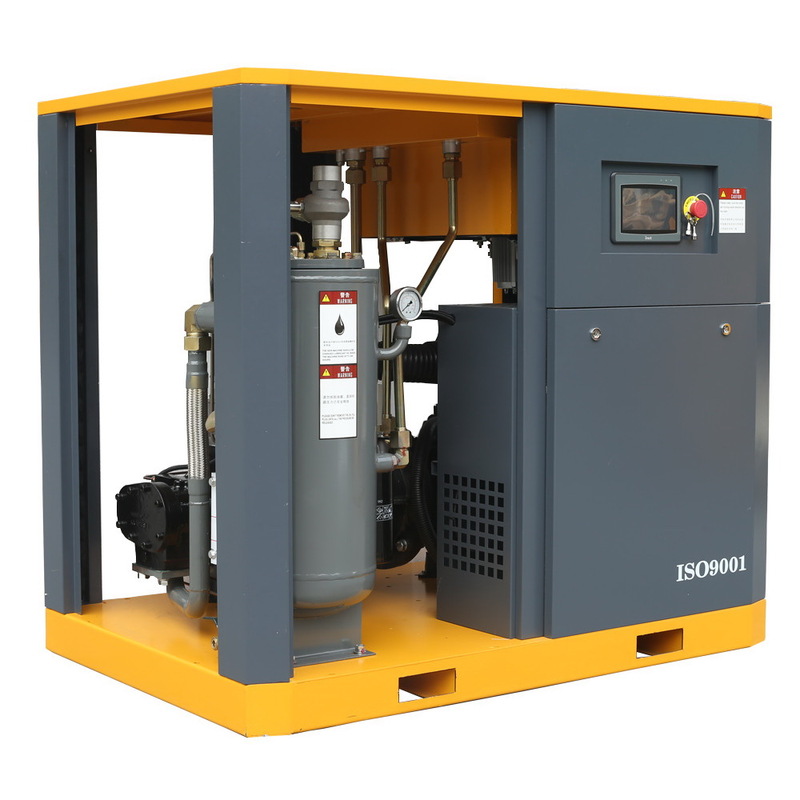 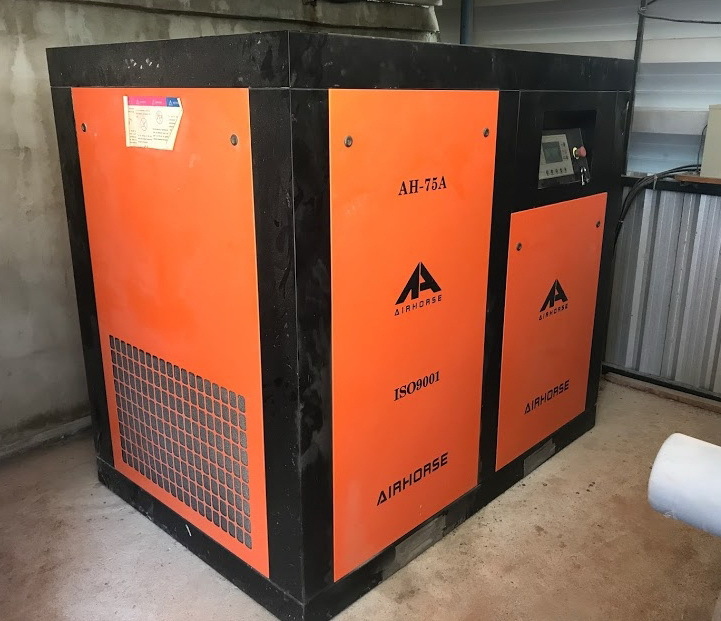 Our DeWATE air dryer can handle temperatures up to 60 oC which will work well with any rotary screw air compressor.